Nokia Lumia 510 is an ideal choice as it’s a new trendy phone that brings out the photographer in you and keeps you connected with your friends with People Hub. A lot of applications added that will entice you. This phone has a new design that stands-out among the others. It is fitted with a 4 inch Capacitive Multi-point Touch Screen that gives a resolution of 800x480 pixels. Gives great clarity in pictures and the display is quite vibrant and beautiful. Lumia 510 runs on the most famous Windows Phone 7.5 platform. With the Windows as the platform, surfing the net, connecting with friends becomes easy and faster as compared with other phones. It also has the Windows Live Messenger that makes messaging easy and quicker. With the Microsoft SkyDrive and Office now taking a back-up and sharing files is done in free consuming lesser time. 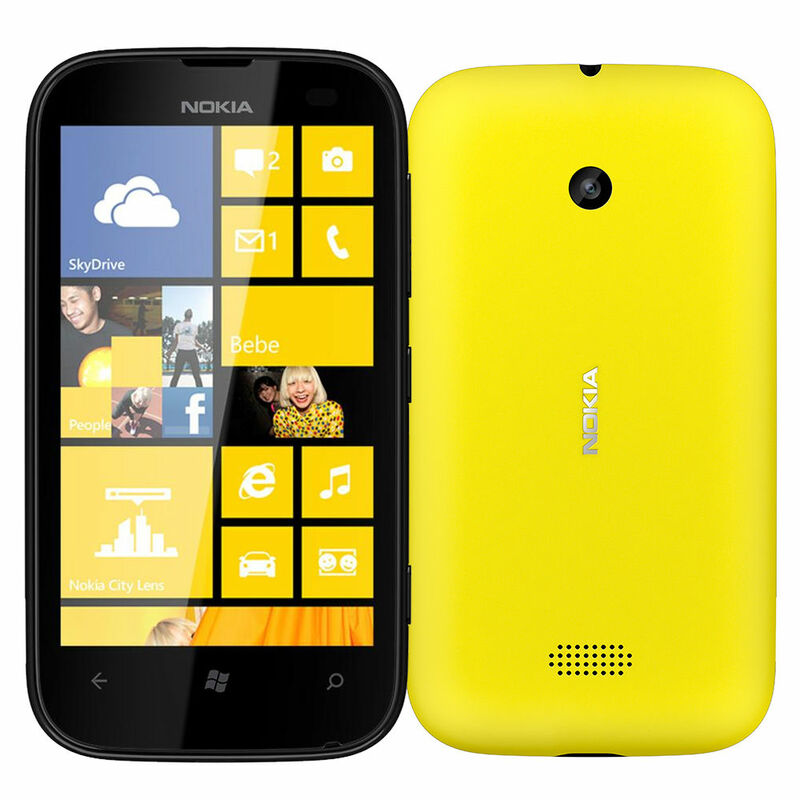 Nokia Lumia 510 allows you to stay in constant touch with friends through it Wi-Fi, 3G, EDGE, GPRS connectivity. You can also transfer data from one mobile to the other through the Bluetooth connection. You can stay updated always wherever you go with your friends new pictures, news, and tweets with this new Windows Phone. Now sending e-mails, chatting all is done faster and easily. With Live Tiles you can you can add and see all your favourite website, apps, etc. at one place in a glance. 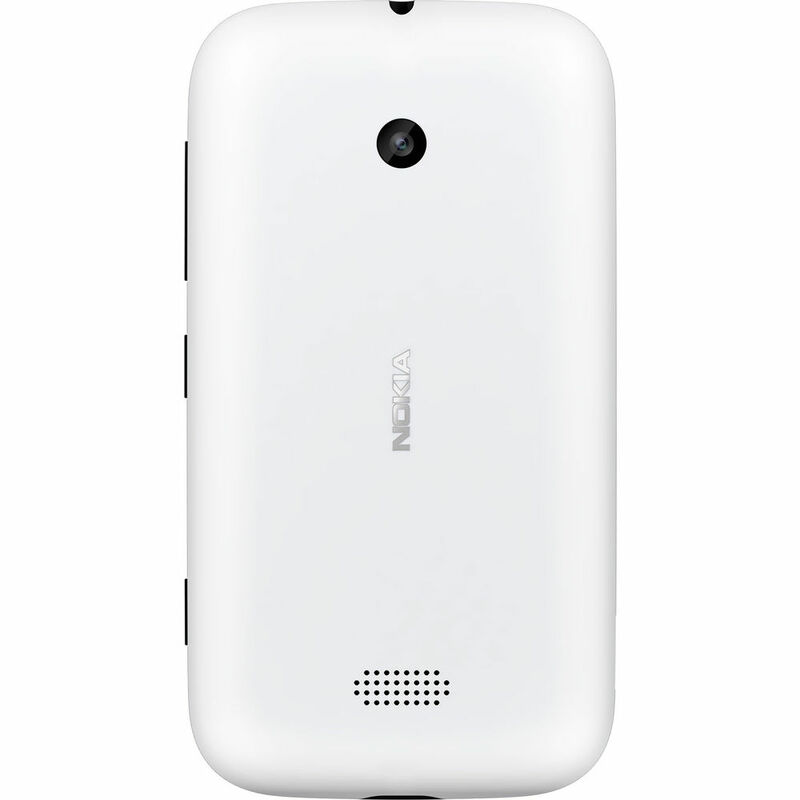 This new trendy Lumia 510 is packed with a 5 MP camera which has Auto Focus with two-stages capturing key. The camera resolution is of 2592 x 1944 pixels that gives excellent and clear pictures. It has 4x digital zoom with a camera focal length of 28.0mm. Thus you can collect lot of memories from the distant too. You can record videos with 3 x zoom at a resolution of 640x480 pixels. This phone allows you to stack your favourite music, pictures as it has an internal memory capacity of 4GB. So no need to stay bored in idle times. Just listen to your favourite music stored in your mobile. This mobile is powered with a 1300 mAh battery that gives you 6.2 hrs of talk time and 738 hours standby time on both 2G where as 8.4 hours of talk time and 652 hours of standby on 3G. 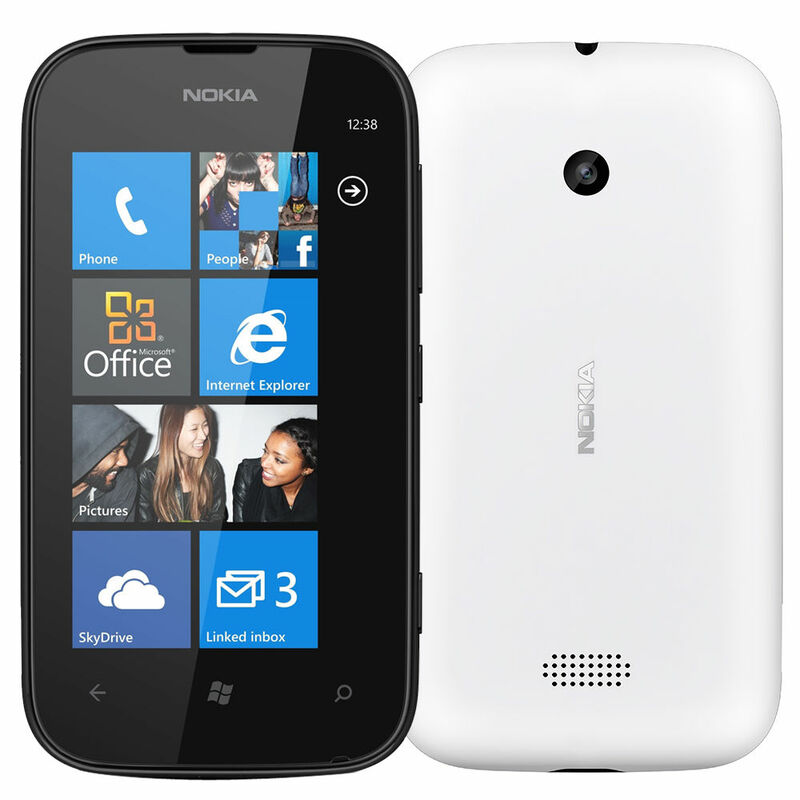 Now you can talk for longer hours with the new Nokia Lumia 510. I got this phone few days back and it works good. It is a good buy at this price range. Only concern is the 2GB memory of this phone which cannot be expanded. It should be at least 8 GB. 4 stars for me minus the one for the slight delay in delivery!! My Nokia Lumia 520 is now my all time favourite among all smartphones I have owned till date. And, trust me I have owned many Ã¢ÂÂ be it Androids, iOS-based phones or BlackBerryÃ¢ÂÂs, I have had them all. But, none comes close to the amazing ease of use and convenience provided by the Nokia Lumia 520. I chose mine in classy black, and I have to say it oozes unmatched appeal. This is well complemented by its state-of-the-art features. The 4-inch super sensitive touchscreen display is very responsive and lets me operate it using gloves too. This comes in handy when riding my bike and checking my phone at a longer-duration traffic signal. Underneath my Lumia 520Ã¢ÂÂs hood is a 1 GHz Snapdragon dual core processor that combines with 512 MB RAM to blaze through my daily operating tasks. Be it apps, games or editing documents; everything is seamlessly accomplished without a glitch. The icing on the cake is the 5 MP camera on my Nokia Lumia 520 that comes with Smart Shoot and Cinemagraph features, that work just as good as they showed in the promo ads! I was waiting for the launch of the Nokia Lumia 520, so that I could grab hold of this sheer beauty in my bare hands! The feeling of having an extraordinary smartphone is simply mind-blowing. This phone comes with a 1 GHz dual-core Snapdragon S4 processor that powers this phone for an exceptional performance. My Nokia Lumia 520 comes with 8 GB internal memory storage and it can be extended up to 64 GB with the help of a microSD card. Additionally, the 7 GB free cloud storage is sufficient for me to store my data. The 5 MP camera with digital lens lets me click beautiful, picturesque images all the time. Apart from this, the Smart Shoot app lets me click multiple pictures at the same moment and helps me choose the best from the lot. Another fun app is the Cinemagraph feature that animates the images, and makes them funny and entertaining. The free HERE maps gives me turn-by-turn direction, if I am stuck in a new place. The Windows 8 platform on my Lumia 520 is super intuitive and so convenient. Plus, the new and vibrant colour shells of this phone add zing to my character and define my personality. Definitely the new generation phone! I just got a Nokia Lumia 510 recently and I cannot be happier than this! As I explore my phone, I have started to realize this is by far the best phone that I have bought. From Sony Ericsson to Motorola, I have tried all and it is today that I feel the most satisfied. 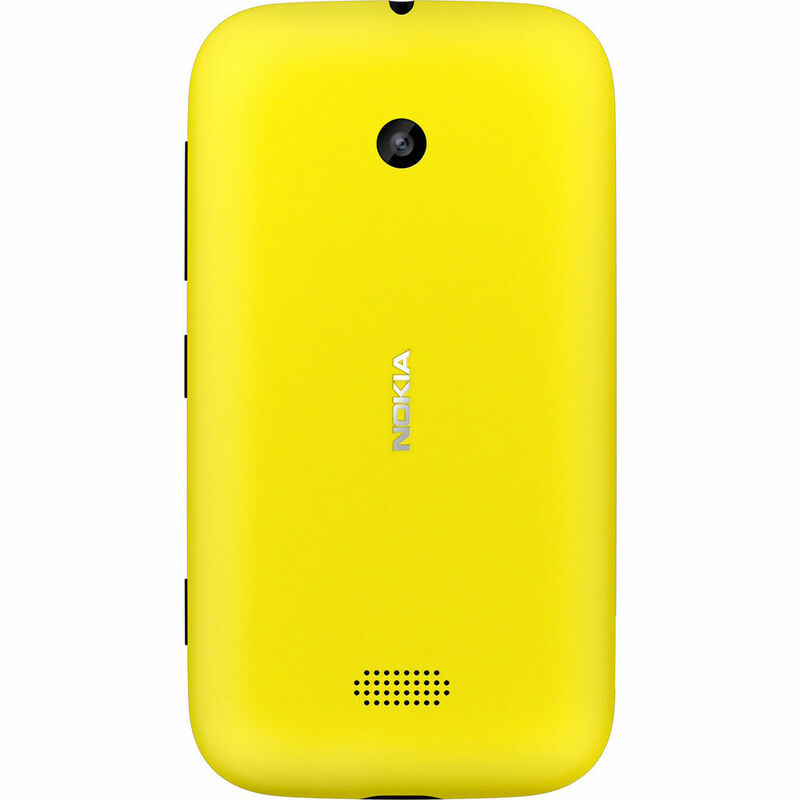 The Nokia Lumia 510 surprises you with its amazing features. The Windows Phone 7.5 OS outdoes Android and I can enjoy all the apps to the fullest. The apps are arranged on my screen itself in tiles and save time wasted in hunting for my favourite game on the phone or photos. I love to zoom in easily and view the details of pictures on the large 4-inch screen or play my favourite game enjoying it big time. My Nokia Lumia 510 offers me a larger than life experience as all the social networking apps are right here on my screen. I can easily stay connected to friends via Facebook, Twitter, LinkedIn and Windows Live. My friends are a little surprised at how I can always be online! The secret is the Me Tile feature that has all my friendsÃ¢ÂÂ updates pinned to my screen, thatÃ¢ÂÂs how I can tap their activity easily! The amazing 5 MP camera of the Nokia Lumia 510 lets me click pictures which have great clarity and post them directly on Facebook. It is so much fun to have compliments right on your screen! IÃ¢ÂÂm a struggling model and this phone is just perfect for me. Considering the fact that IÃ¢ÂÂm always outside, either at a shoot or an agency meeting, I cannot send e-mails to my clients or reply to them on my availability for a schedule. 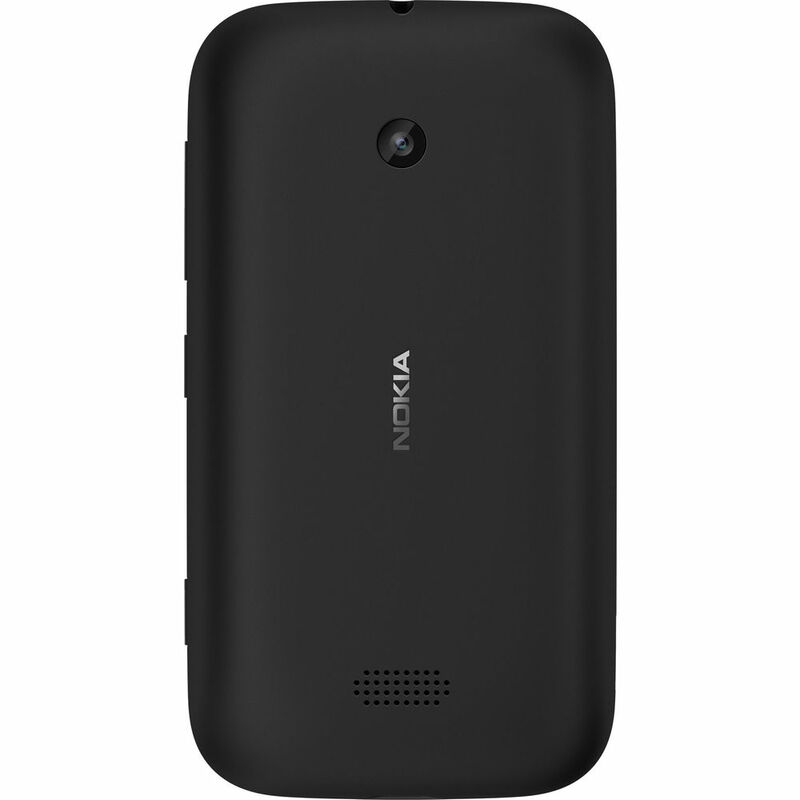 The Nokia Lumia 510 makes life easier by offering a seamless internet experience. The IE allows fast browsing and the GPU dedicated to offer a flawless internet experience lets me view cutting -edge HTML5 websites too. I can view documents, send replies easily via Outlook using my Nokia Lumia 510. I do not have to hunt for an internet cafÃÂ© when IÃ¢ÂÂm outside or carry that bulky looking laptop to parties I go to. I am always passionate about latest electronic gadgets like mobile phones, laptops and cameras. Till date, I was very happy with my HTC phone, but recently when I was discussing with my son, he suggested that I should go for the latest Nokia Lumia 510. I was under the impression that only BlackBerry smartphones were worth the switch, but when he told me about the amazing features provided by the Nokia Lumia 510, I made my decision. No doubt, Nokia is known for its quality and performance. But my new Nokia Lumia 920 smartphone not only incorporates advanced features, but also comes at a price that is well within my budget. This phone incorporates a 4-inch wide display screen that provides a quite clear visual display of documents, photos and even games. The Windows 7.5 operating system provides all the applications arranged in a tiled format on my home screen. I have to just move my fingers on the touchscreen to get the required information and execute my favourite apps. To access social networks be it Facebook, Twitter or LinkedIn, I need not have to login frequently as it is available on my home screen. I get all the latest updates of my friends, relatives and colleagues and am able to post my details on all social networks simultaneously without any trouble. I have found many a long lost friend and connected to him thanks to the social networking features on my Lumia 510. There was a surprise for me as I configured Facebook; along with it all my photo albums also got automatically downloaded on my Lumia 510. 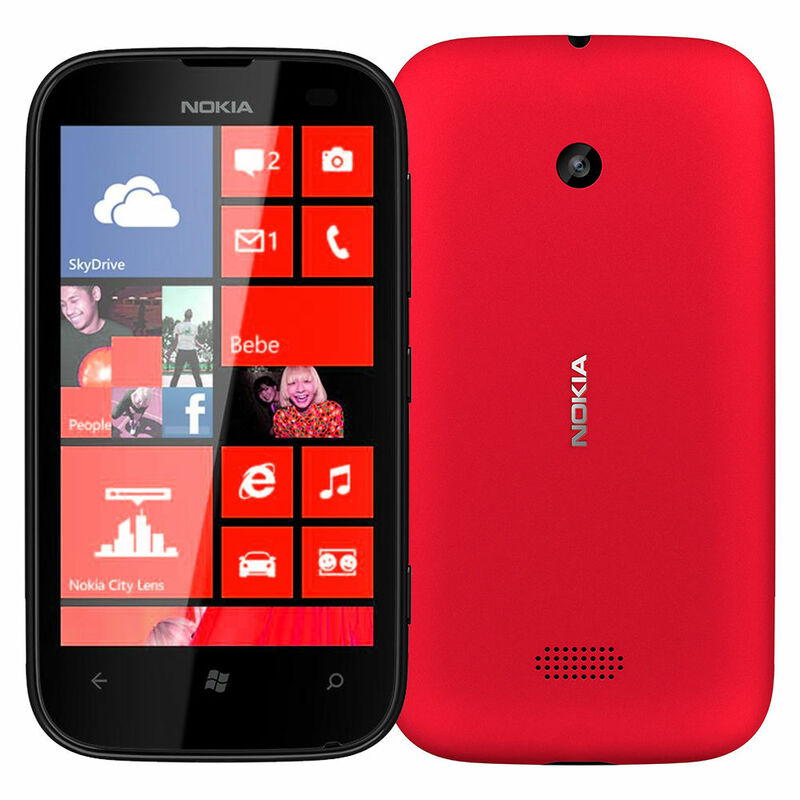 My latest crush is my new phone, the Nokia Lumia 510. It is such a fabulous phone that I simply cannot do without it! I donÃ¢ÂÂt understand why people are so biased about Android phones. My Nokia Lumia 510 works impressively well with the Windows 7.5 OS and in fact, it wouldnÃ¢ÂÂt be wrong even to say that it outsmarts Android and RIM OS. For a social butterfly like me, this phone is a sure delight. I can constantly enjoy posting, uploading and chatting with my loved ones through all the leading social networking sites like Facebook, Twitter, Windows Live and even LinkedIn for that matter. Thanks to the ME tiles feature, my friends are all right there on my 4-inch touch screen. What I mean is their updates are pinned to my wall and therefore IÃ¢ÂÂm the first to know all their feeds and activity. IsnÃ¢ÂÂt this phone jus wow! The other day, my friends were raving about my amazing photography skills, but really IÃ¢ÂÂm an amateur. The brilliant 5 MP camera churns out stunning quality images that are high-resolution and can be enhanced to greater impact. From my Nokia Lumia 510, I can instantly upload all the latest pictures I have clicked or even mail them across. Browsing the internet is a delightful experience wherever I am. The IE browser lets me view cutting-edge websites with HTML5. I love to read stuff on different beauty and healthcare sites. I also enjoy reading celebrity news daily and hunt the web for delicious recipes. All this is possible due to a GPU dedicated to enhance my internet experience. WhatÃ¢ÂÂs the point in viewing these sites if the images take an hour to load! My phoneÃ¢ÂÂs internet connectivity is faster than my internet connection at home. I always wanted to buy a nice trendy smartphone that had bold features, stylish colours and a sleek shape. 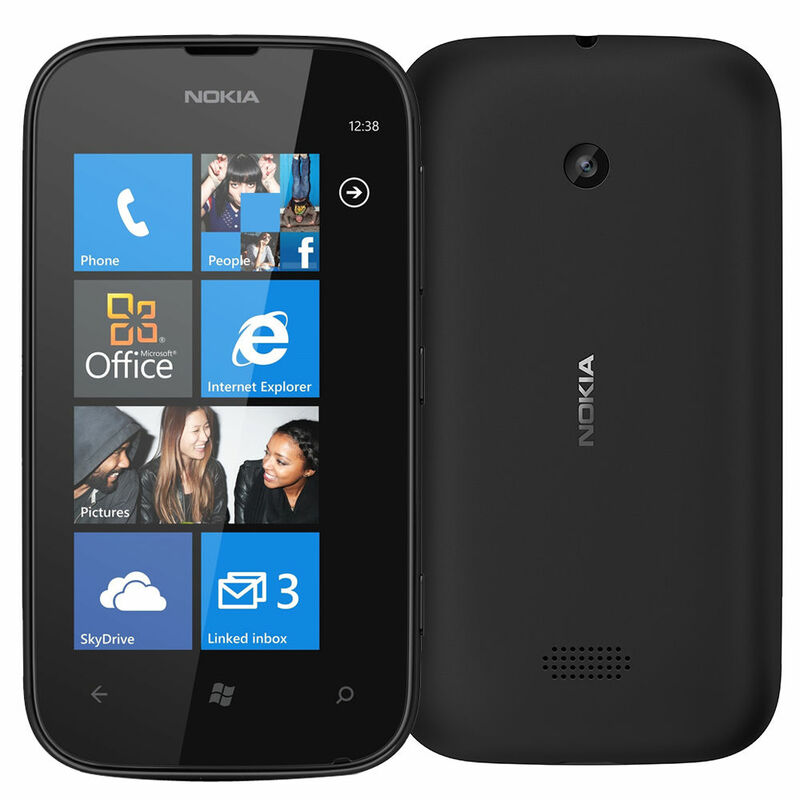 The Nokia Lumia 510 is just what I have always wanted and craved for. The Windows 7.5 OS smartly outclasses RIM and Android with its dazzling features. I totally feel the phone has a young heart with a bold, strong exterior. I have never felt the need to drift to any other brand from Nokia. Nokia phones have never disappointed me right from the time I was a college kid. Today, IÃ¢ÂÂm a professional working for an MNC and the youthful looks of the phone combined with smart features is what I have always craved for. IÃ¢ÂÂm juggling between various apps at the same time and my Nokia Lumia 510 just does not hang! It works at a good speed and the large 4-inch touchscreen totally steals the show! You know what, when on the go it is so much easier to view pictures and documents with great clarity. I mean for a marketing guy like me, thatÃ¢ÂÂs a boon! I never disappoint my clients with late product feedbacks and I can track my team for work over social networking sites and Outlook. They send me updates about their daily targets and even when IÃ¢ÂÂm travelling in a train, I can co-ordinate easily. Thanks to IE, internet, browsing becomes possible and those heavy HTML5 websites open up in a jiffy on my phone. I love to read articles on social networking sites and the tiles feature allows the icons to be just a tap away, on the screen. Facebook, Twitter, Windows Live and even LinkedIn accounts can be accessed with ease. I cannot find time out to meet friends but the ME tile feature of Windows 7.5 OS has my friendsÃ¢ÂÂ updates pinned on the wall. All IÃ¢ÂÂve got to do is just reply back and update my own info for them! I love my Nokia Lumia 510 and absolutely adore its Me tile feature that allows me to post updates on multiple social networks like Facebook, Twitter and even LikendIn at the same time. Most of my friends constantly update statuses, and even post pictures and videos. The best thing so far is that I can pin all my close friends to my home screen and immediately get to see what all is happening in their lives. This saves me the pain of logging in, going to their profiles and scrolling down to a particular update. All my Facebook albums got downloaded to my Lumia, when I first configured it on my phone. That is smart and efficient. Being a busy guy, I hardly get time to read a newspaper or even watch the news. This is taken care of by the IE browser, which makes it fun to browse the web pages and even watch videos online. I never miss my desktop even a bit when I am using my Lumia. The Outlook email support makes it easy to check and respond to mails. I can download plenty of music from the Nokia Music Store or just stream it through Mix Radio. 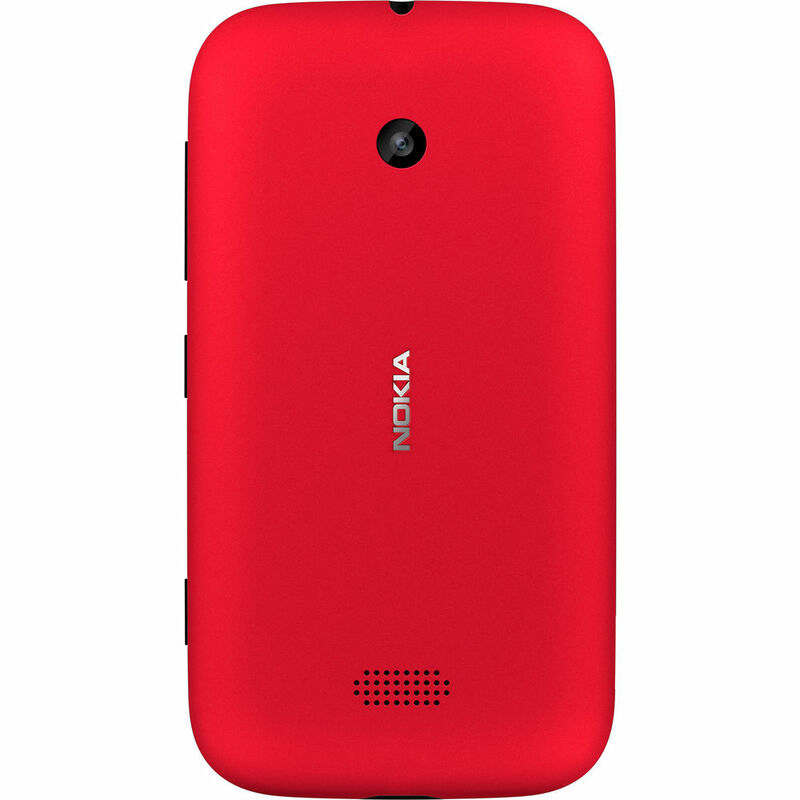 I got Nokia Lumia 510 on my eighteenth birthday. This has been the best birthday present that I have got till date. It breezes through any application and handles each one with equal ease. My previous phone used to give me a hard time getting stuck on heavy apps and used to eventually switch off, but my Lumia has never had such an incident till date. My phone runs on Windows Phone 7.5 OS, which is a great alternative to Android and seems to outdo it many cases. Its 4 inches touchscreen feels great in my hand and the touch is awesome beyond doubt. The switch from BlackBerry has never been regretful anytime, because Lumia has beaten it hands down every time. My fingers zoom over it and access all the apps that have been arranged as tiles in the new Windows Phone 7.5 OS. ItÃ¢ÂÂs an enriching experience to play games, take photos or make videos on the 4 inches touch screen. Being a Facebook addict, I can hardly imagine my life without my Lumia 510 that allows me to post simultaneous updates to Facebook, Twitter, LinkedIn as well as Windows Live. It also keeps in clued into the social updates of my friends, right from the home screen. A close friend of mine suggested the new Nokia Lumia 510 recently and it seems I have found a relief in it. Most of the earlier problems of my BlackBerry phone are not present in this. Its Windows Phone 7.5 OS is a great competition to Android and very well outplays it in many aspects. Its 4 inches touchscreen is a treat in itself and offers an excellent visual display for games, apps, video or even document viewing. To play my favourite game or to access that social networking app, my fingers have to hardly make an effort. The new Me tile feature of this new OS, I can simultaneously post updates on any social networking site, be it Facebook, Twitter LinkedIn or Windows Live. I am a Facebook addict, so this is a great advantage for me; I can update my status at any instant and see what my friends are doing. I can pin my friends directly to my home screen, so that saves me the pain to go and login, then open up their profiles to see what they are up to; itÃ¢ÂÂs all here directly on my home screen. This beats my BlackBerry hands down. I gifted the Nokia Lumia 510 to my guy. I wanted to buy him a smartphone and knew it had to be this one when I was aware of the features. It really fit my budget too. I have this phone myself and I love the Me tiles feature on Windows 7.5 OS that helps me connect to my friends on FB, Twitter, LinkedIn and Windows Live. The best part about the Nokia Lumia 510 is the fact that I can download as many as 4000000 songs from the Nokia Music Store. I can check my mails on Outlook and read them clearly thanks to the large 4-inch touchscreen display. While I do that, I can also engage in other activities on the web as the IE 9 browser allows me to open multiple tabs easily. The Nokia Maps & Drive feature is simply the best. It is my travel companion and helps me figure out places all the time, that too without much data usage. A 5 MP camera renders excellent imagery. I can capture whatever I want, wherever I go. The Nokia Lumia 510 is very handy and extremely reliable. The âTrendifyâ ad of the Nokia Lumia 510 was recently aired on TV. It caught my attention and I decided to switch to the Lumia 510 from my HTC. My Nokia 510 incorporates some great features like the Windows 7.5 OS that allows me to simultaneously access Facebook, Twitter and LinkedIn. It keeps me updated about my friendsâ updates via the People Hub on my home screen. The large 4-inch touch screen display of this smartphone is quite responsive and attractive. Being associated with the marketing field, I am always on the move and take frequent trips across the country. I needed a smartphone that could serve my needs of being connected in a smart way. I got myself the Nokia Lumia 510. Its Nokia Map and Nokia Drive apps are a great help to locate my destination without even subscribing to data usage. Now, I just drive to my destination with my Lumia 510 guiding me at every turn. 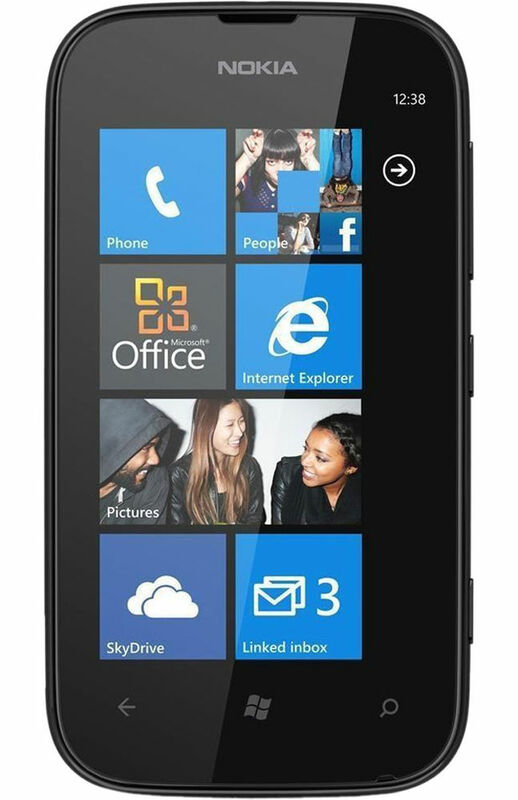 My Lumia has a large 4-inch touchscreen display that is very responsive and beautiful to look at. I personally love the Windows 7.5 operating system, as it lets me simultaneously post updates to Facebook, Twitter and LinkedIn. With People Hub, I can stay in the loop of the latest updates that my pals and colleagues post on their profiles. I am an ardent fan of music, and can happily download my favourite songs from the Nokia Music store and even listen to them on Mix Radio. Using the Internet Explorer browser, I can access multiple websites through tabs on my Nokia Lumia 510 and manage my inbox via the integrated Outlook email application that is so easy to configure and use. Being the budget-oriented person that I am, the appeal of a smartphone has never really tempted me. Performance and reliability feature highly on my list of priorities while purchasing a phone. Hence, you could imagine my apprehension when I was urged by a friend to get with the times and move in for the Nokia Lumia 510. All I can say now is that it sure does have me hooked. The multitude of amazing features on offer definitely makes it your money's worth. The brand credibility of Nokia keeps me happy and I have experienced no lags in performance whatsoever.